The Andhra Pradesh government has joined hands with Bengaluru based sports company TENVIC to promote sports culture in the state. TENVIC company whose motto is to “To Ensure Victory” will now be inspiring Andhra people to get associated with sports. Interesting the company is owned by former Indian cricket coach and captain Anil Kumble. 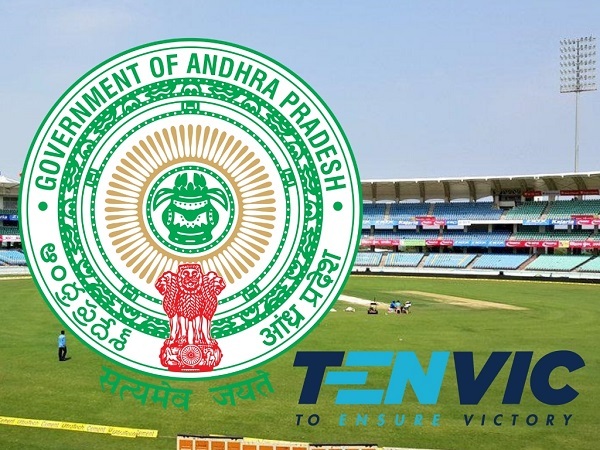 TENVIC signed deal with The Sports Authority of Andhra Pradesh (SAAP) which is the administrative governing body in the state to promote sports and games. Government’s main object of signing the deal with TENVIC is to achieve goals and objectives in a planned manner. “TENVIC was started with the objective of identifying, nurturing and training talent at the grassroot level. This initiative by the govt of Andhra Pradesh and the Chief Minister Chandrababu Naidu touches upon all level of sports – from the grassroot to the center of excellence with additional focus on infrastructure development,” Kumble said. One of the core principles of the partnership is to acknowledge that physical education along with recreational, competitive and high-performance sport should be developed simultaneously. New methodologies have been proposed to ensure sustainable and impactful delivery of sports coaching program from Grassroots to Centre of Excellence (CoE). Previous: Can Qatar win 2019 Copa America?